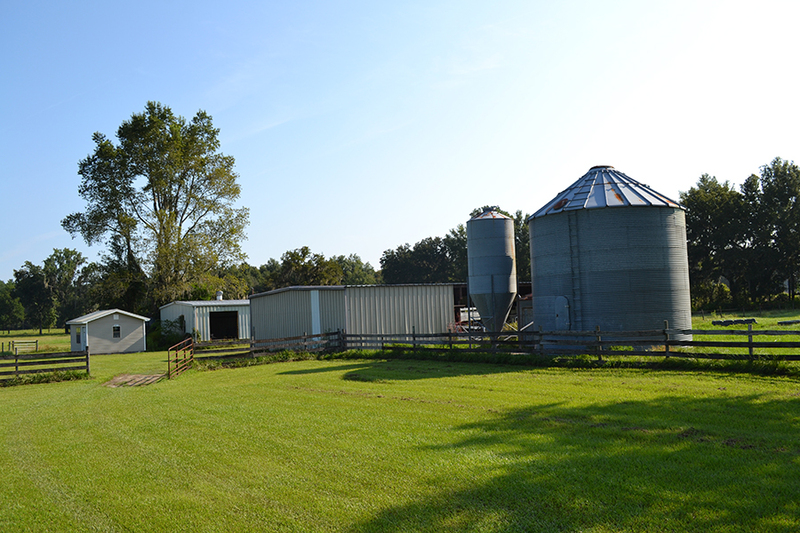 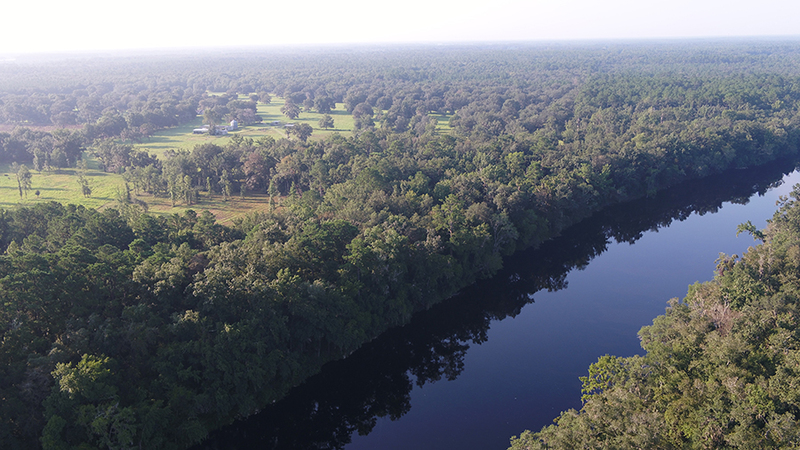 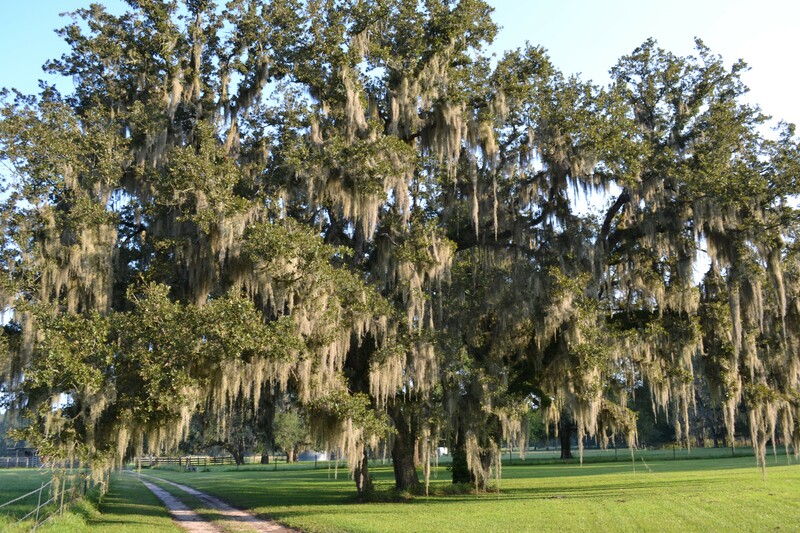 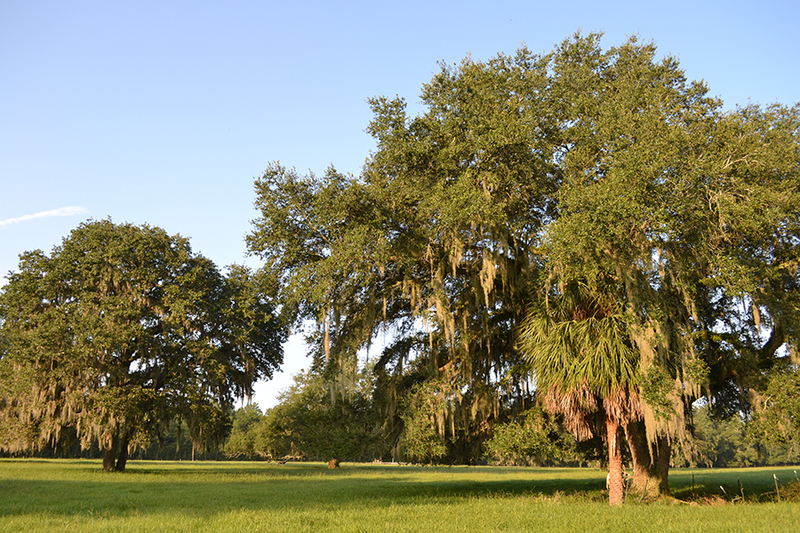 River Bend Ranch is a beautiful 120 ± acre working cattle ranch located on the historic Suwannee River with a 2,048 sq. 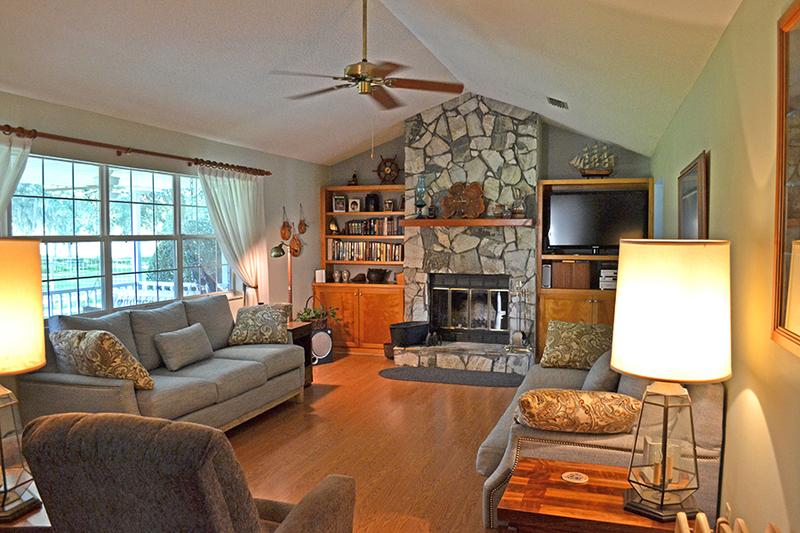 ft. home and 1,296 sq. 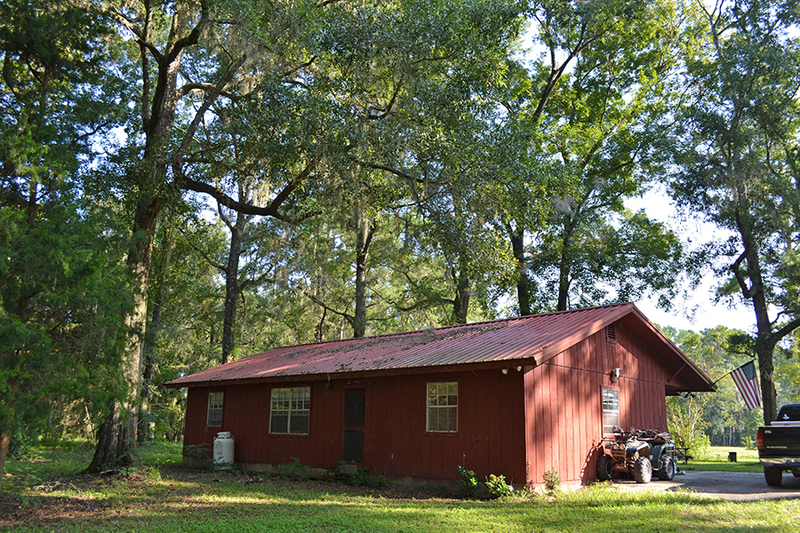 ft. guest cabin. 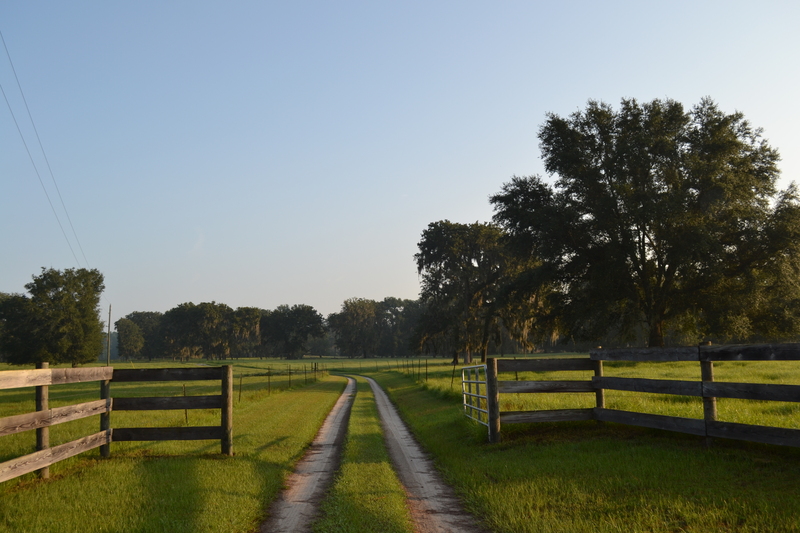 Out of the 120 acres, 80 acres are improved pasture and 13 acres are cleared land for supplemental plantings. 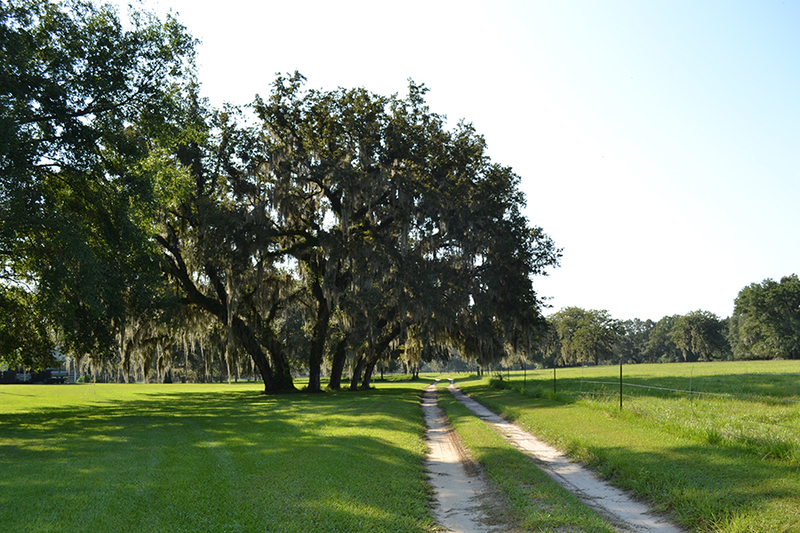 Recreational opportunities include hunting for deer, turkey, or small game. 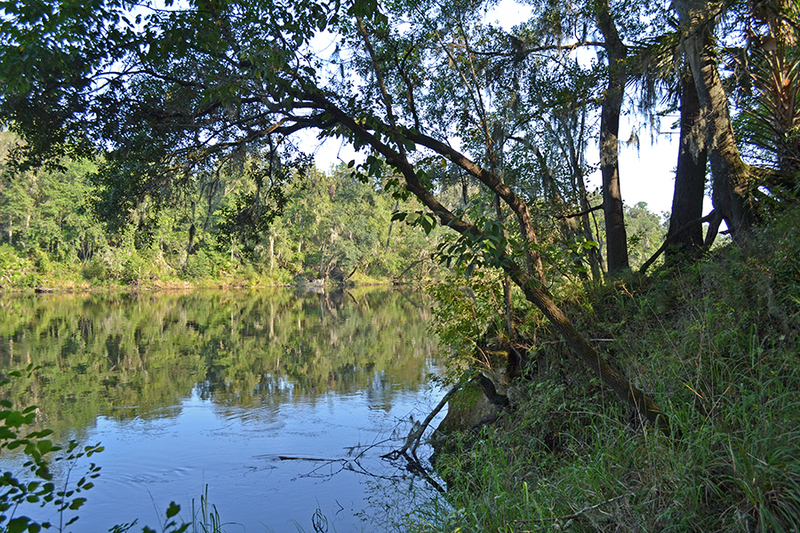 The Suwannee river provides plenty of activities including fishing, boating and swimming. 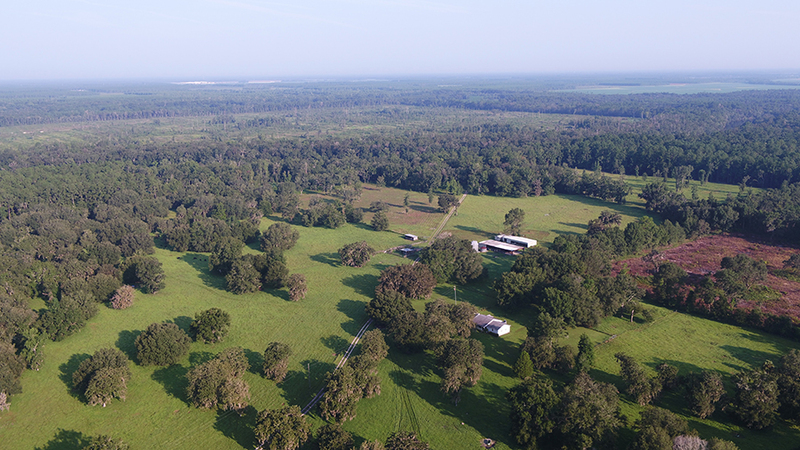 Located only five minutes from the Advent Christian Village, a faith-based retirement community with shopping, medical facilities, banking, dining, library, and other recreational amenities. 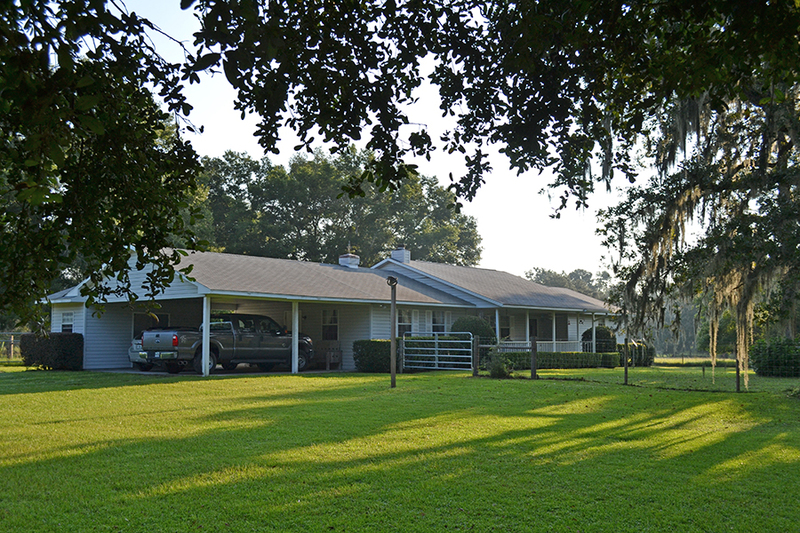 Only 25 minutes to downtown Live Oak and 1/2 hour to Interstate 10. 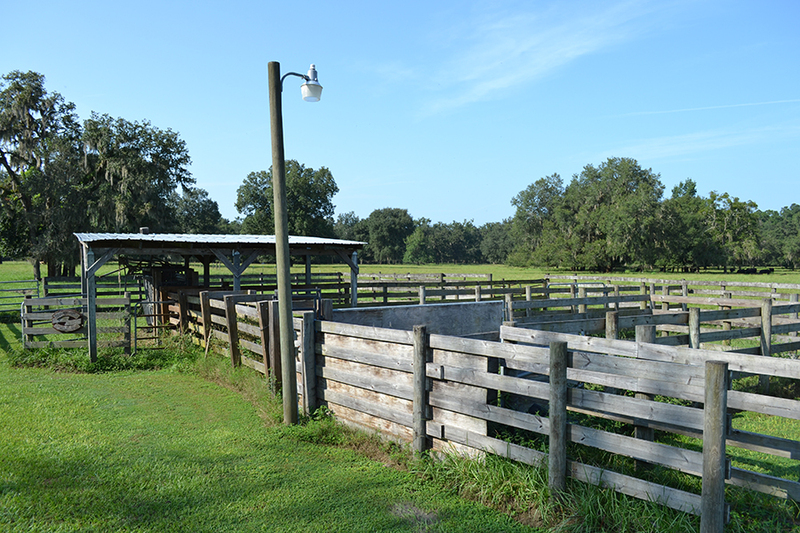 This ranch provides the remote ranch lifestyle while minutes away from multiple activities perfect for a family.